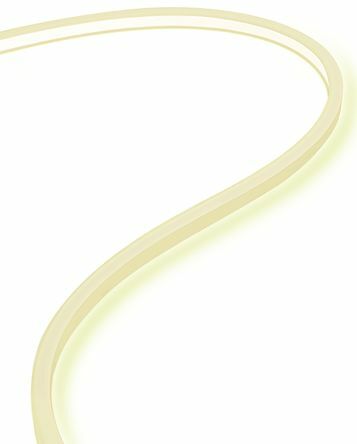 LED flexible arrays are light engines placed on flexible strips or longs strings of insulated wires for end-to-end lighting connections. 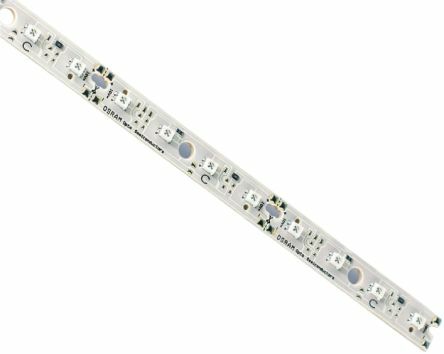 End-to-end means that power is applied only to one side of the LED strip. What are LED flexible arrays used for? These arrays are used in applications where space is tight and LED circularor square arrays will not fit. LED flexible arrays are used in turn signal applications such as motorcycle indicators and brake lights. 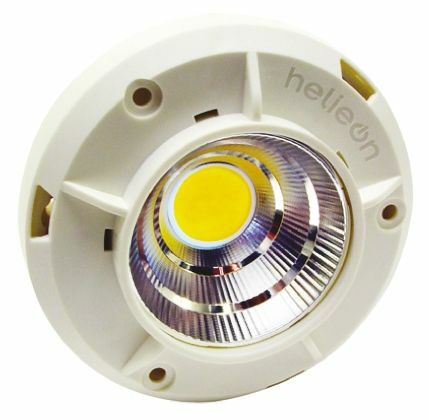 They are often used as backlighting in retail displays or outdoor signage products. LED flexible arrays can also be used for decoration in commercial and domestic settings. Single colour – a standard form of strip lighting for fixed locations. They are typically mounted in darker corners to provide additional glow or applied as indirect lighting sources, for instance in display cases. They come in different colours but only one colour per array. RGB (Red Green Blue) – allow for any colour to be displayed or to change dynamically. RGBs can display up to 16 million colour hues.